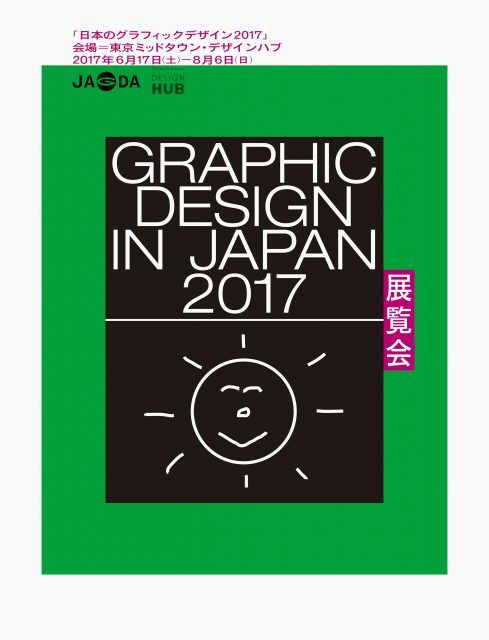 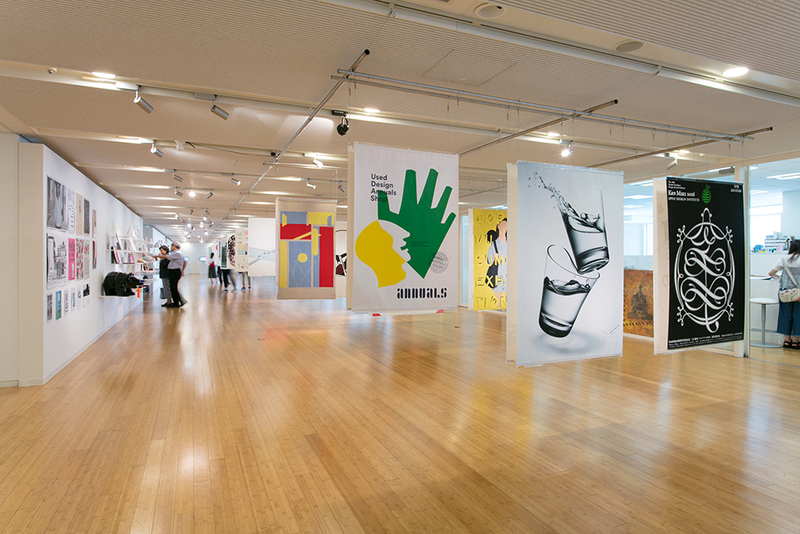 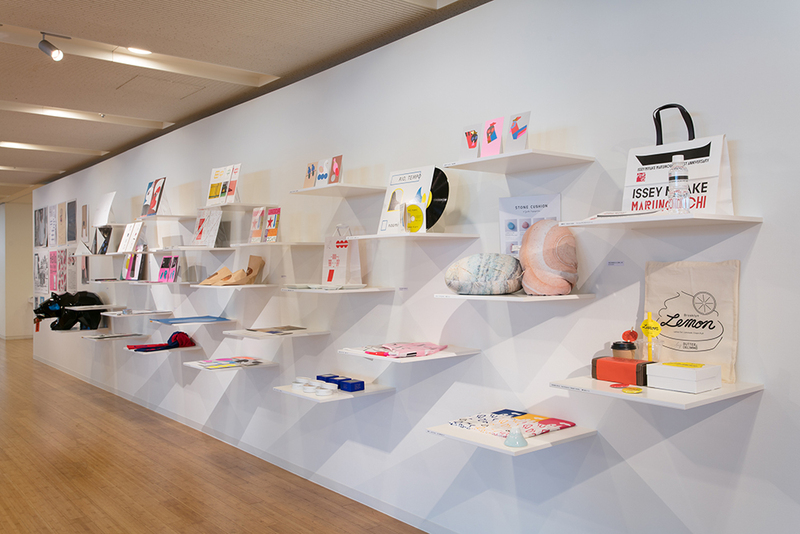 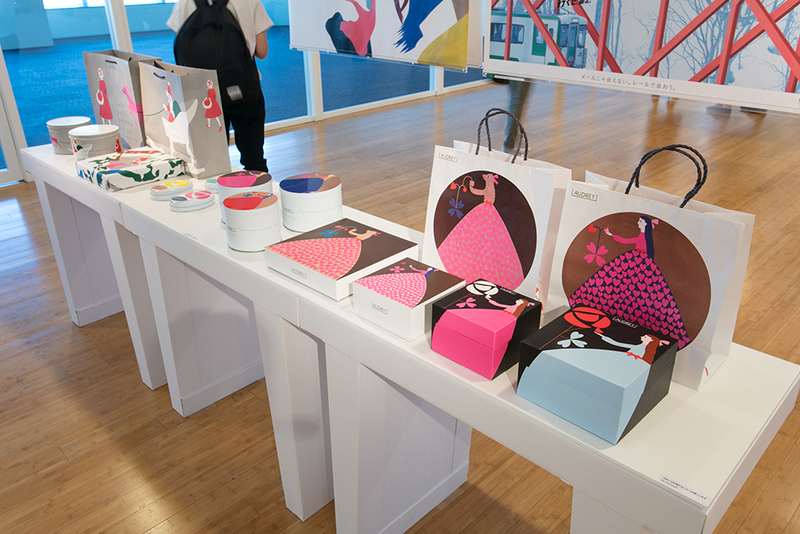 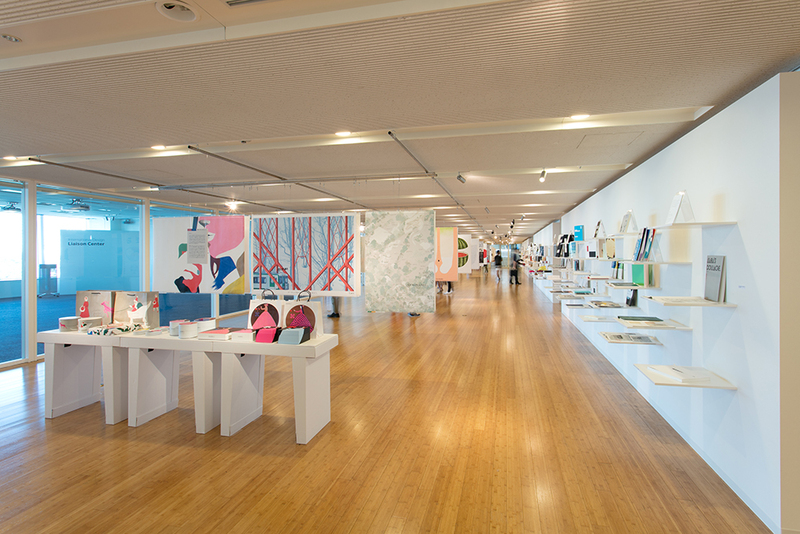 To commemorate the publication of the design annual “Graphic Design in Japan 2017”, Japan Graphic Designers Association showcases a total of 300 pieces from the book, ranging from general merchandises, books, packages, symbols and logos, posters, websites and moving images, to spatial design for exhibitions and shops. 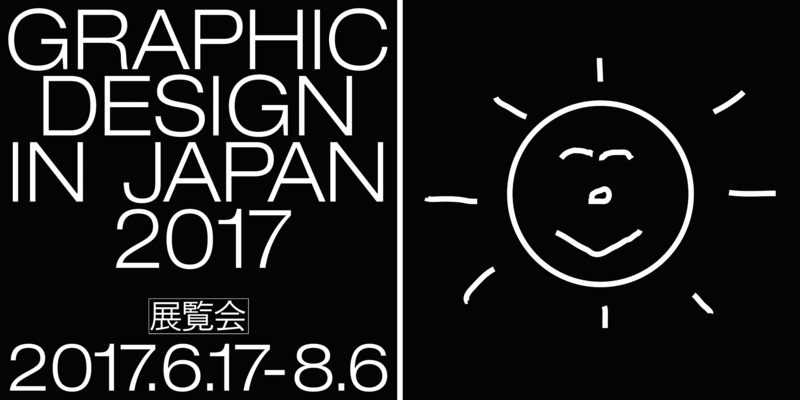 Produced by: Japan Graphic Designers Association Inc.
Talk events by graphic designers and art directors will be held at the venue. 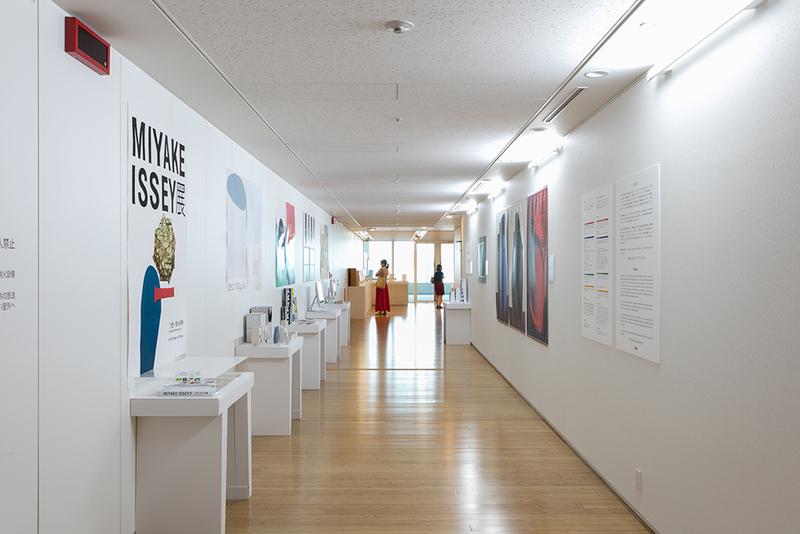 The book contains selected 600 works with 1,500 plates, presenting the latest world-class graphic designs created by Japanese designers, which also serves as a database. 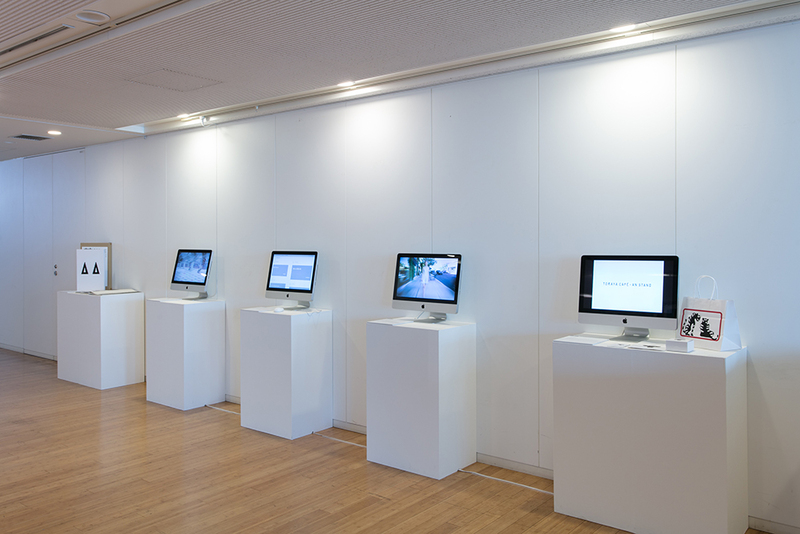 – Edit/Publication: Japan Graphic Designers Association Inc.